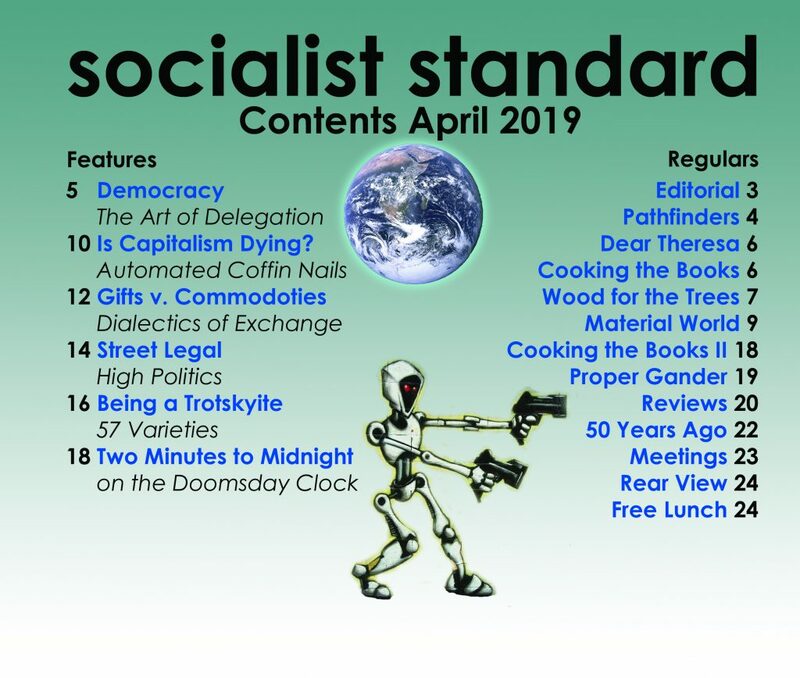 This spring, London-based publishers Lawrence & Wishart came under fire online and in the leftist press for allegedly trying to ‘privatise’ the works of Karl Marx and Friedrich Engels. By now over six thousand activists have signed online petitions demanding that the ‘nasty, capitalistic’ publishers retract their claim of a copyright ‘monopoly’ over the duo’s collected writings. The allegations make for compelling headlines, but in reality the issue isn’t so clear cut. The works of Marx and Engels are valuable because they systematically document and explain the basic economic processes underpinning class societies. And an understanding of these processes is vital for identifying the problems with our own class society—capitalism—and what needs to be done to rectify them. Of course, countless later writers have helpfully summarised, elucidated, corrected, and interpreted Marx and Engels’s works, though many of the original writings remain relevant and worthy of study today. Both men having died in the 19th century, the copyrights on their original publications have long since expired. They are now in the public domain, meaning that, as far as the law is concerned, anyone is free to copy and distribute them. However, this status applies only to the works as they were originally published, unannotated and (usually) in German. Under copyright law, whenever someone produces a new version of a public-domain work that extends or transforms it in an intellectually creative way, such as through editing, critical commentary, or translation into another language, a new copyright is manifested in the novel creative elements. British law fixes the term of copyright at 70 years following the death of the creator, so any translations and critical editions produced since 1944 are likely to be proprietary in the UK. The recent furore over Lawrence & Wishart began when they demanded that the Marxists Internet Archive, a free online library, stop distributing material from a particular modern collection with the title Marx/Engels Collected Works. This collection is a 50-volume scholarly edition and English translation which Lawrence & Wishart had commissioned themselves (in collaboration with two other publishers) between 1975 and 2005. Though as a matter of law the publishers have the right to restrict republication of their own particular edition, their detractors have misunderstood this to mean that Lawrence & Wishart were asserting complete economic control over all of Marx and Engels’s works generally. In reality, the original German texts upon which the Collected Works is based, as well as many earlier English translations and editions of these same texts, remain in the public domain. Certainly the Socialist Party would welcome a move by Lawrence & Wishart to release their Collected Works into the public domain, or under terms which would permit the Marxists Internet Archive to resume distributing it. But at the same time it is understandable why they have so far opted not to do this. Like any other private enterprise marketing a product, their very existence is predicated on their exclusive control of the fruits of their employees’ labour. It is illogical to attack a single commercial publisher for engaging in business practices which are, by economic necessity, no different from those of every other one. What we can do, and indeed what we have always done, is to roundly condemn the entire socio-economic system which has led to the repugnant concept of ‘intellectual property’. Not long ago the notion that anyone ought to be able to claim exclusive rights to the expression of an idea would have been considered absurd. Today, however, legislative and technological measures have enabled and entrenched the commodification of humanity’s intellectual output. 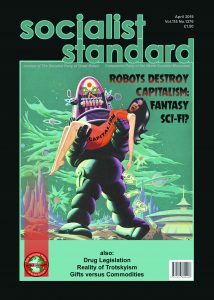 While computers and the Internet have long since made it feasible to freely share the totality of the world’s knowledge, the realisation of this has been thwarted at every turn by those whose business models require that information, like physical commodities, remain scarce. In the digital world, of course, information is never scarce—entire libraries can be duplicated a thousand times over with the click of a button. Rather than face up to this fact, publishers have collectively erected artificial legal and technical barriers to the distribution of knowledge. Here, as elsewhere in capitalism, technological progress and social utility take a back seat to the preservation of profits. The fundamental problem with the removal of Marx/Engels Collected Works from the internet, then, lies not with Lawrence & Wishart’s demand, nor with the bourgeois copyright regime which gave it legal force. Rather, it is with the capitalist mode of production in general, in which nothing—not even scholarly editions of socialist texts—is produced unless it can be sold at a profit. Capitalist businesses which are not willing to take such legally sanctioned but antisocial steps as are required to preserve their profits are doomed to fail, only to be supplanted by competitors with no such qualms. We therefore call on working people everywhere to unite for a single political solution: the abolition of the global capitalist system and its replacement with one based on common ownership and production for use instead of for profit.